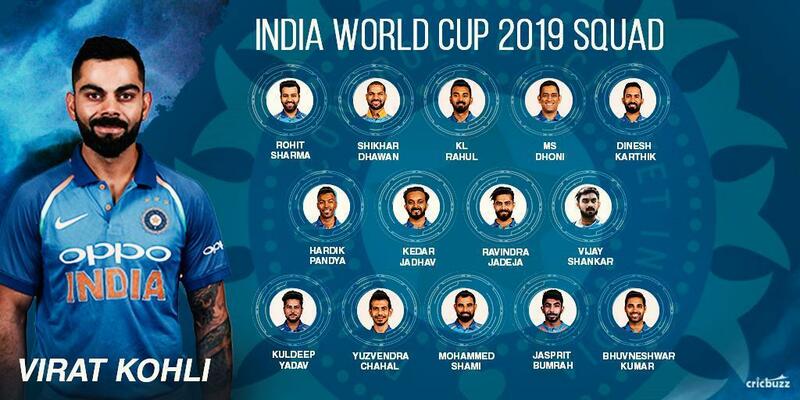 ICC World Cup Team India Players 2019: India squad for ICC World Cup 2019 had announced at a press conference in Mumbai. 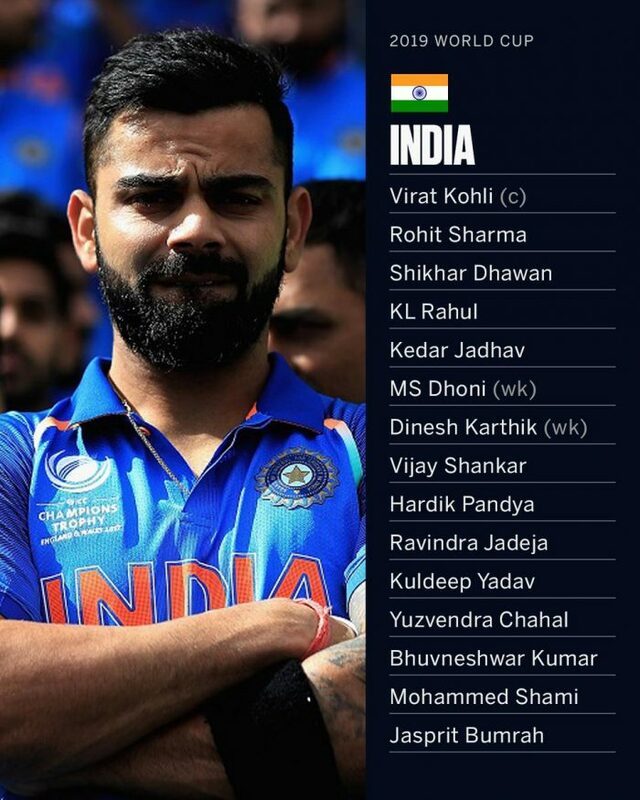 The BCCI, India captain Virat Kohli and head coach Ravi Shastri, are met to select India’s 15-member squad for the World Cup 2019 to be played in England and Wales. 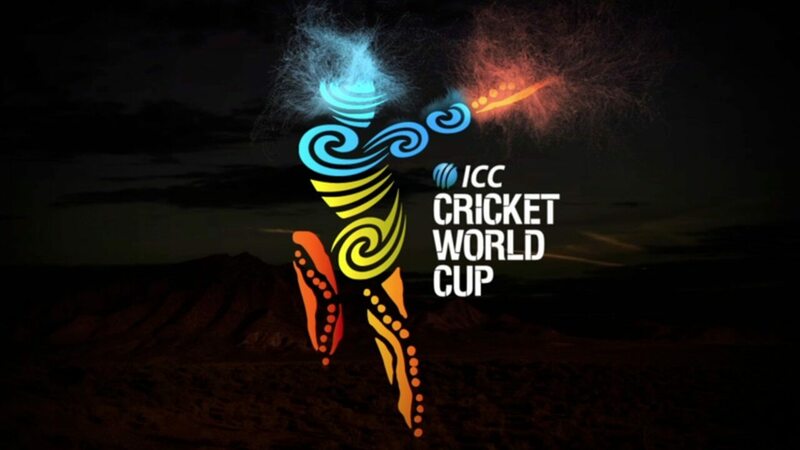 Just remember that the teams being announced for the ICC World Cup 2019 are provisional selections and can be changed till May 23rd without ICC permission. Click here for latest Sports news.